Club Atlantis belongs to the Dollhouse Group. 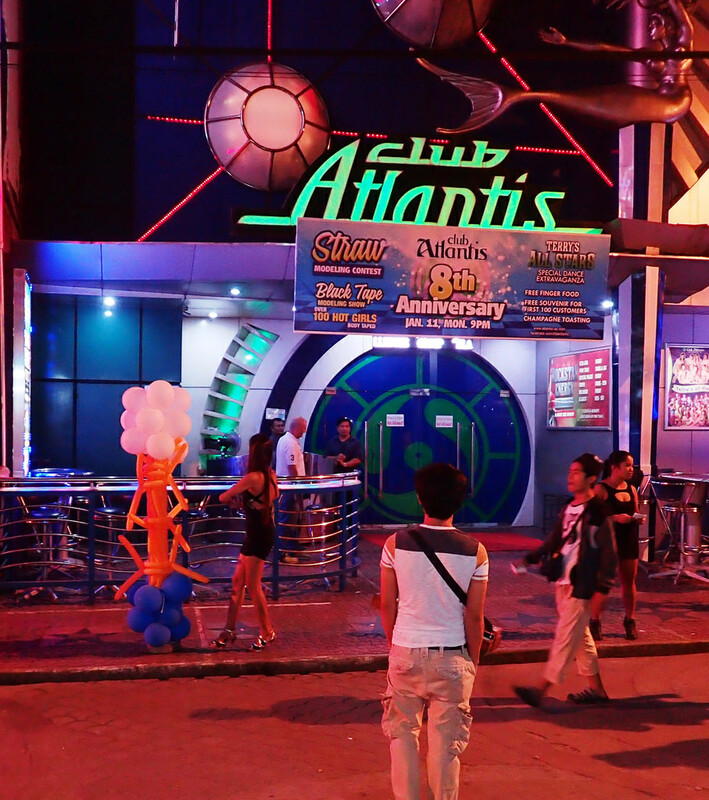 Located at the top of Walking Street with its amazing 3 story building the bar began operating as Club Atlantis January of 2008. 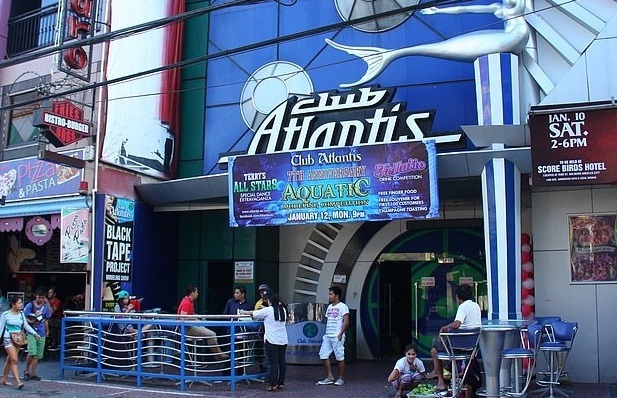 The first thing that grabs your attention is the entrance to Club Atlantis. The portal like doorway and the mermaid figure really entice you to see what is inside. Atlantis like the name suggests has an under the sea theme so you will see the place is mostly in blue. The stage is in the centre surrounded by bar stools. A little further back you will find chesterfield sofas that are great for a small group. Dining stools and tables are further away towards the bar. The bar has nearly 300 bar girl dancers every night performing well rehearsed routines.